The Grand Pump Room was built in the early 1790s, and soon became the destination for high society to meet and ‘take the waters’ from the hot springs while enjoying lavish entertainment. Famous authors such as Jane Austen mentioned it in her novels Northanger Abbey and Persuasion, as the place where “every creature in Bath was to be seen…”. And Mary Shelley wrote the iconic Frankenstein while staying in lodgings next door. 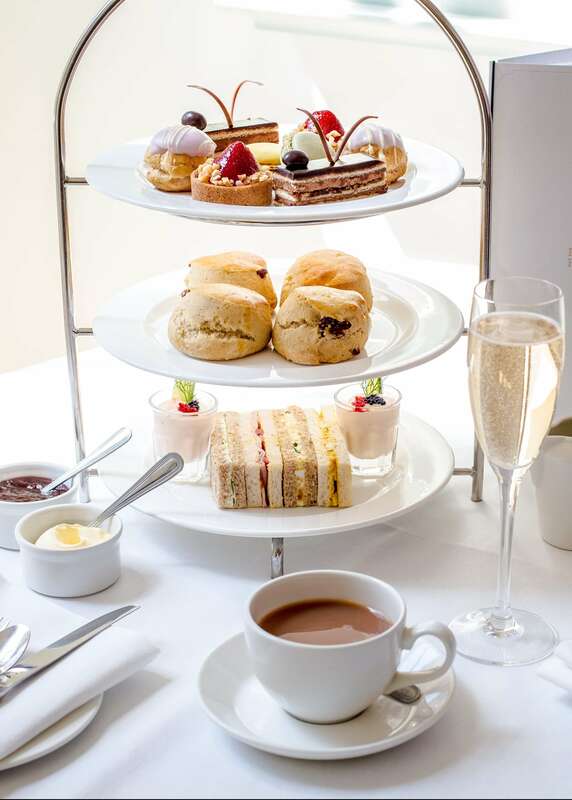 Over 200 years later, most of the neo-classical style and Georgian features remain unchanged – creating the perfect ambience in which to enjoy the quintessentially English custom of afternoon tea. During the day the Pump Room restaurant is open for breakfast, lunch and afternoon tea. At certain times of the year (Easter, July, and August,) the restaurant opens in the evening for late tea and dinner. There is also the opportunity to enjoy special Torchlit Terrace Dining during December. 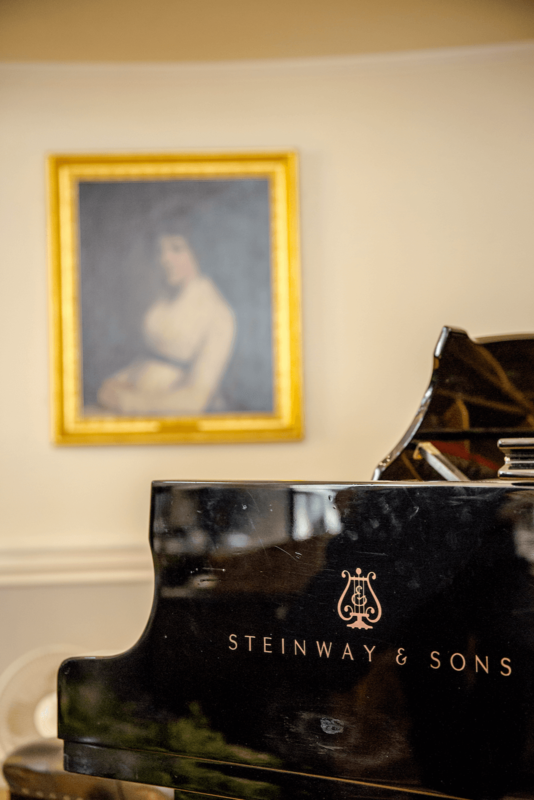 The Pump Room Trio or pianist plays every day to add to your enjoyment. The members of the Pump Room Trio are – Violin: Matthew Everett, Cello: Tim Gilbert, Piano: Derek Stuart-Clark. 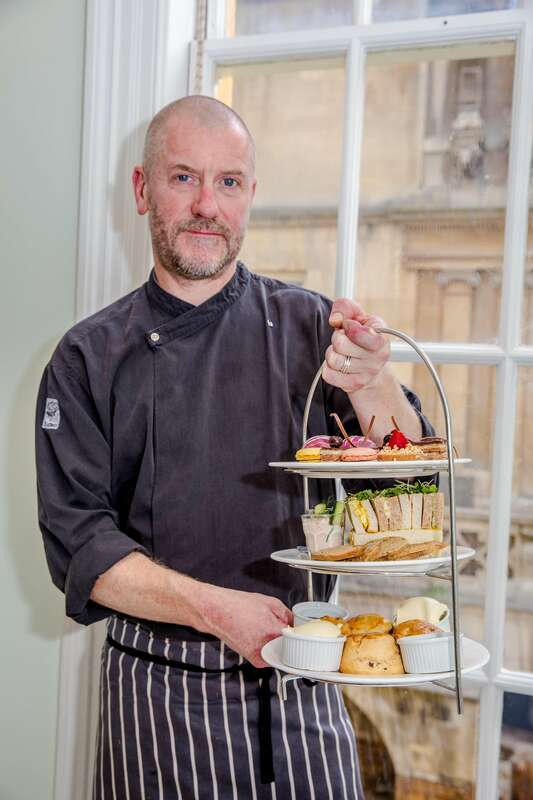 Recently awarded a 2019 Diners’ Choice Award, The Pump Room restaurant was selected by Open Table customers as one of the best in Bath, following on from our 2018 Award. 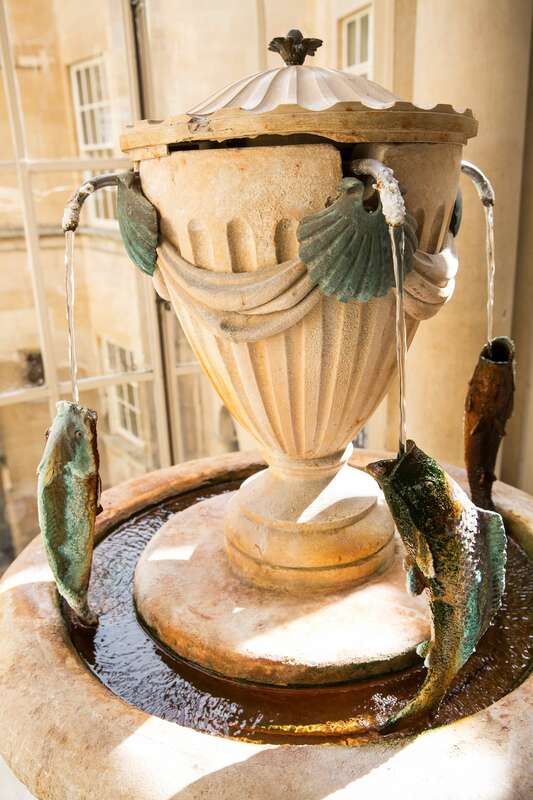 Chosen for ‘Best Ambience,’ ‘Best Overall’ and ‘Most Booked,’ the Pump Room continues its’ longstanding tradition as one of the most memorable dining experiences in Bath.